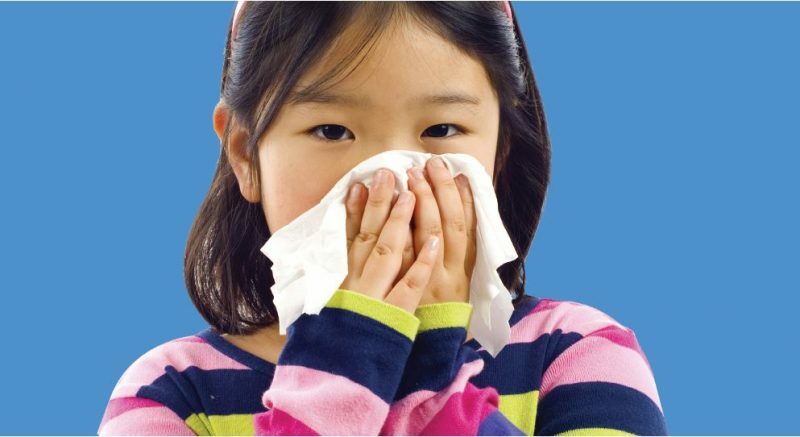 UPDATE: Due to the persistence of influenza A and its potential health impact on children, the enforcement of our seasonal visitor restriction policy will be extended through April 30. Please continue reading for details. Keeping patients safe is a #1 priority at Akron Children’s and we accomplish this in a number of ways – from limiting our patients’ exposure to infectious illnesses to preventing falls and medication errors. With respiratory virus season upon us, the risk of spreading influenza and RSV to patients with other medical problems is a legitimate concern and one that our staff is taking steps to prevent. 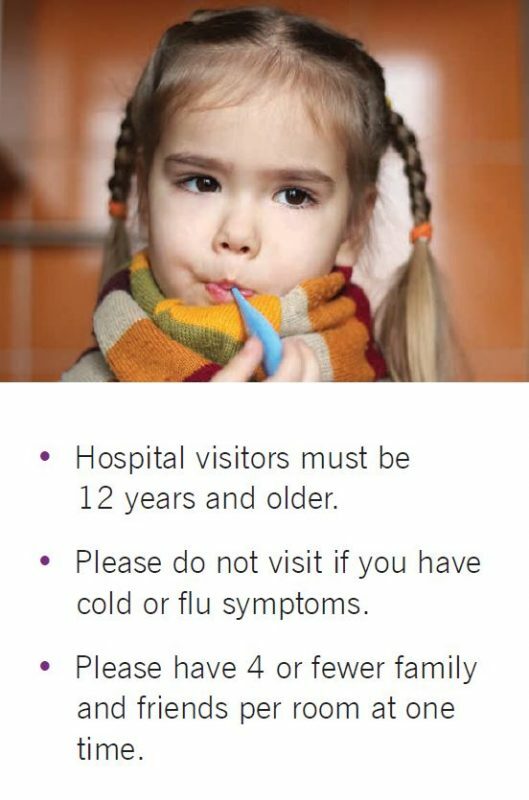 Due to these concerns, the hospital enacted a new seasonal visitor restriction policy that is being enforced annually from December 3 – March 31 (peak season for influenza and RSV). The policy advises families not to visit if they have signs and symptoms of infection and to not bring children younger than 12 to visit. Since small and crowded conditions increase the risk of spreading infection, visitors will be limited to 4 people per room (this includes parents/caregivers).